adidas have followed up a stellar World Cup with a series of great looking club shirts. I select my 8 favourites here. Recently we looked at the best shirts Nike have made in 2018. But how have their eternal rivals done this year? Very well, it turns out. 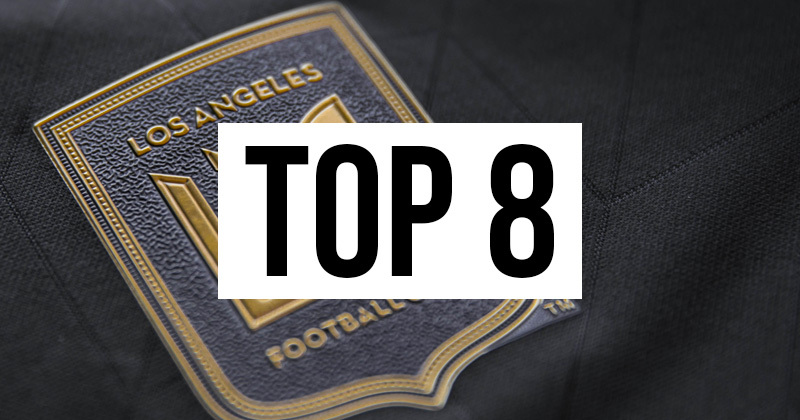 Without further ado, here are my 8 favourite adidas shirts for you to feast your eyes on, or even pickup yourself. Such a beautiful shirt for such a bad team. 2018 was a truly awful year for German football. And just as spectacular as their implosion was their shirts. 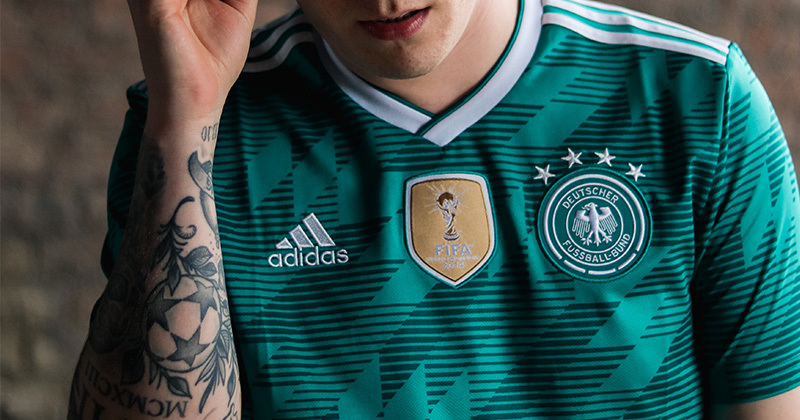 adidas did an amazing job tapping into famous 90s Die Mannschaft kits, and this away shirt with its superb teal-green colourway and chevron-based pattern is a design which deserves to be remembered for many years to come. Give us shapes like this. 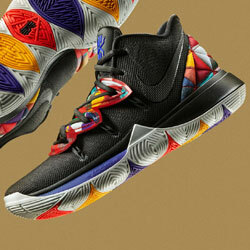 Image by adidas. 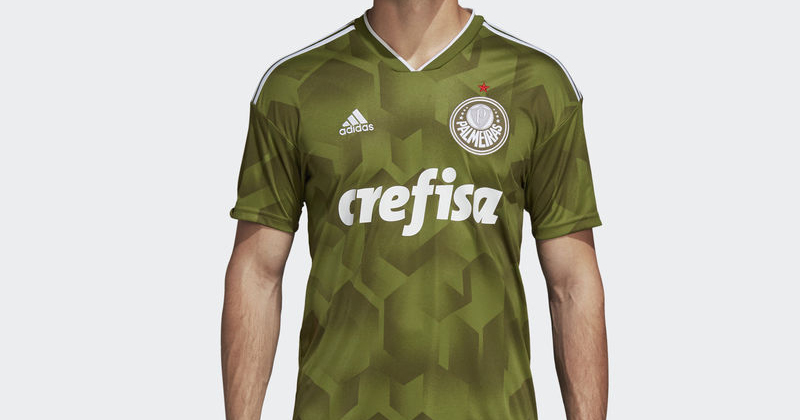 One of adidas’ best designs can be found over in Brazil, with Palmeiras. 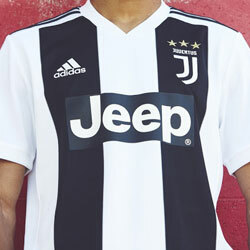 The 13 year adi x Verdão partnership is one of the longest running in football, and this year’s new third shirt is easily on of the best in that time. 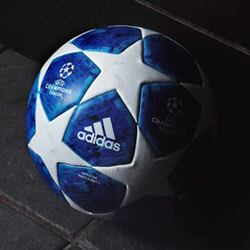 Once again it’s what adidas do best, with a geometric pattern comprising of interlocking hexagons. Lovely stuff. Best debut shirt ever? Image by adidas. The MLS holds the interesting distinction of having all shirts manufactured by the same brand: adidas. Whilst there is a degree of similarity across some shirts, there are others which stand out. 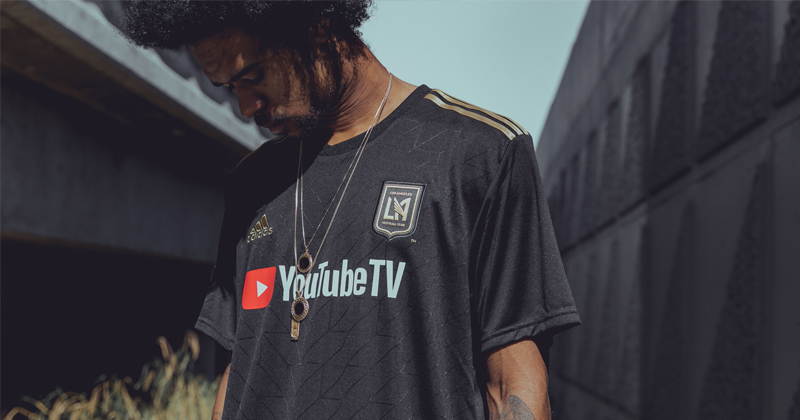 The first ever LAFC home shirt, with it’s art deco / Holland ‘88 inspired pattern and black and gold colourway, is the pick of the bunch. 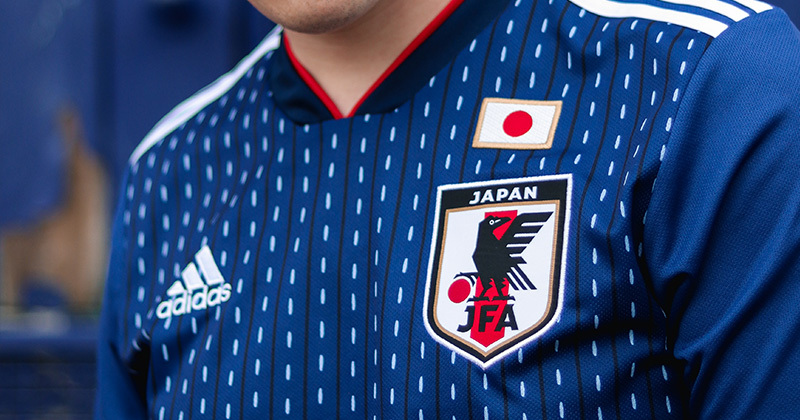 Alongside Germany, the other stand out adidas team at the World Cup was Japan. The unique design on their home shirt was inspired by traditional Japanese stitching techniques, and in combination with the colours and details it all makes for a great shirt. Unstoppable on and off the pitch. Image by adidas. Another consistent club when it comes to great shirts and league titles is Bayern Munich. Their new home shirt really steps thing up, with a classy pattern inspired by mountains and the club crest. Don’t miss the lovely blue cuffs and detailing around the collar also. The best home shirt in the Premier League. Image by adidas. 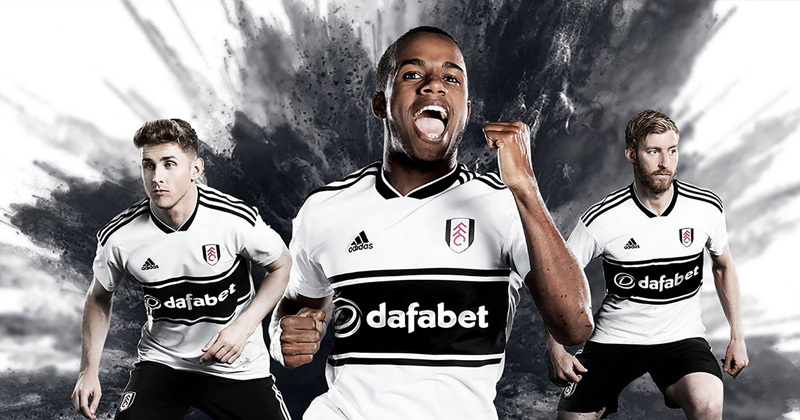 The new Fulham kit is the perfect example of what can be achieved with a streamlined design and a considered colourway. White, black and a pop of red on the crest. It doesn’t need anything else, and the central band of black is a timeless design choice which looks superb. Another absolute gem in South Africa. Image by adidas. 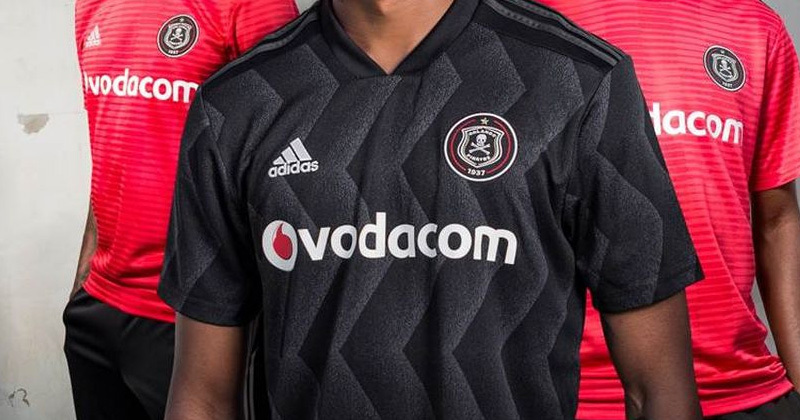 Like Nike and their work with South African team Kaizer Chiefs, adidas have interest in the country themselves, sponsoring another South African Team in Orlando Pirates. 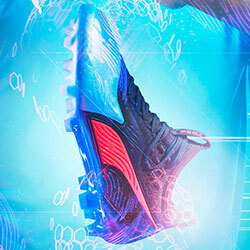 You may recognise this design, as it was used for Russia during the confederations cup. Given how nice it looks here though, I’m glad it’s been brought back. You CAN buy class. Image by adidas. Whenever a club is celebrating a centenary, you can expect a special shirt design. 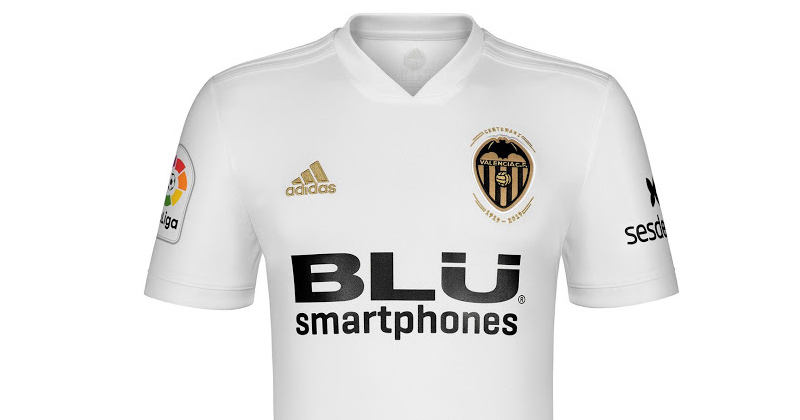 That’s exactly the case with Valencia, who have kept things super clean with dashes of gold detailing. Well played. adidas have come under some criticism for their overt use of templates this season (see Leicester third shirt), and whilst that is a valid topic of discussion you can’t ignore some of the great, unique designs they have been producing in 2018. Ultimately when it comes to retro-tinged, geometric pattern shirts no one does it better than adidas. And whilst styles come and go, that particular look will never go out of fashion. 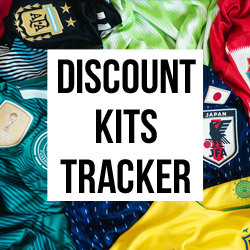 To compare prices of all adidas shirts, and shirts from other brands like Nike, Puma, and Umbro, you’re already in the right place: FOOTY.COM.